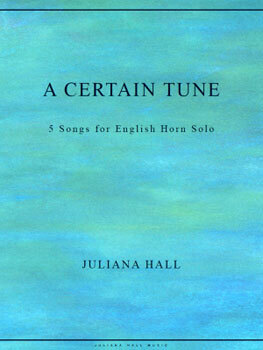 Five songs for English horn solo based on poems by Sara Teasdale. 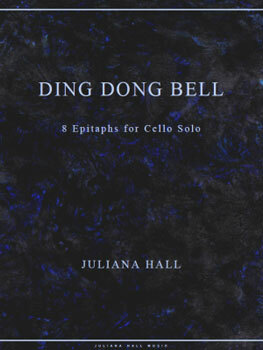 Eight Epitaphs for cello solo based on epitaphs by Walter de la Mare. 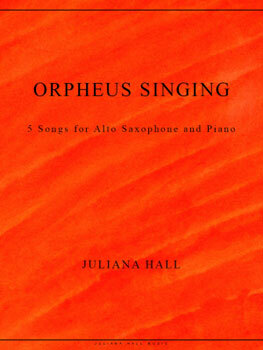 Five songs for alto sax and piano based on sonnets by Rainer Maria Rilke. 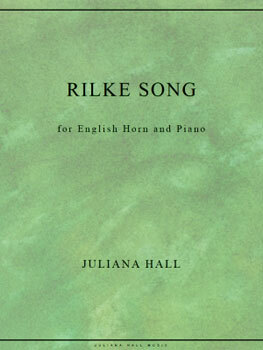 Song for English horn and piano based on a sonnet by Rainer Maria Rilke.